May 20, 2015 – Monterey, CA. We are excited to announce Devine Consulting has opened a new office in Monterey. We recognize our increased presence in Monterey will better accommodate our clients and employees. Though our headquarters remain in Fremont, the new Monterey office means improved service, increased workflow efficiency and continued company growth. 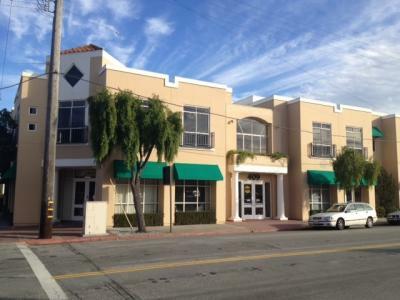 The new downtown office sits a few blocks from the Monterey Bay shoreline. The Monterey Bay Aquarium and State Beach are both a five minute drive away. DeVine is thrilled to continue delivery of quality IT solutions including Cyber Security and R&D support.